Burger King came to CitrusBits to rebuild and expand their empire. Reviews were showing that users were not satisfied with the previous iteration of their app, which lacked the multilingual and international capabilities a true ruler should have. Maintaining stellar performance when handling a large number of users is always a challenge, and in this case our quest was even more epic because we had to conquer dozens of countries (many of which suffer from unreliable mobile data reception). We implemented sophisticated image handling, data synchronization, GPS, utilization of offline user environments, and many more advanced techniques to keep the app working quickly and beautifully everywhere – all at a minimum download size. In addition to the highly-scalable technologies we implemented to make the user experience fantastic, we also made a robust admin portal. Menu items, coupons, restaurant locations, and other data that needs to be managed on a store-by-store basis is handled elegantly with a beautiful web portal so managers have 100% control over what to show their users. We donned our shining armor and came to the rescue by creating an incredibly optimized app that gave users the royal treatment – resulting in 400,000 monthly user acquisitions, 1.3 million monthly engagements, and a 1000% ROI. 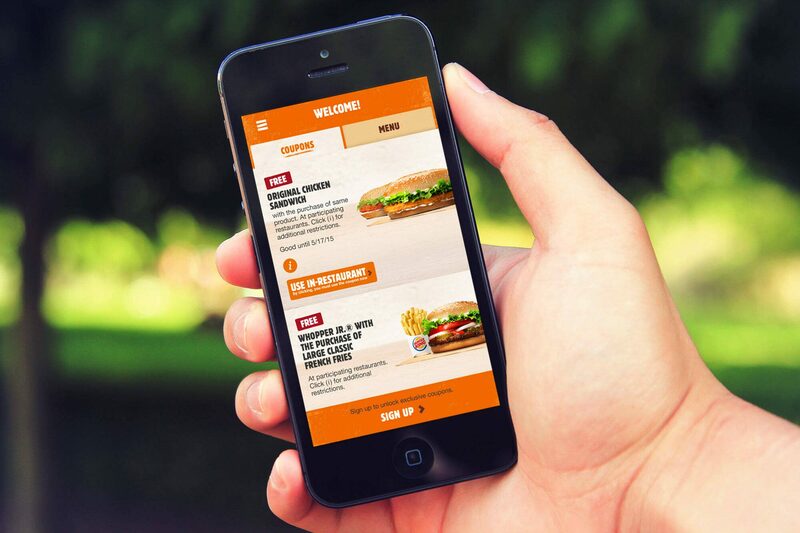 CitrusBits took the Burger King App from averaging one and two star reviews, to receiving a 4.5 star average rating over millions of users in the six months following the launch. 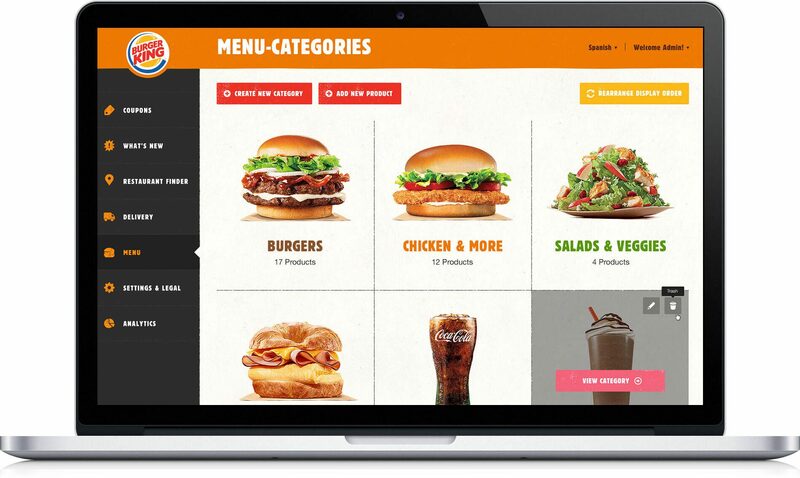 Burger King was so impressed that they elected to migrate users from all other apps related to the franchise into the amazing one we built for them.